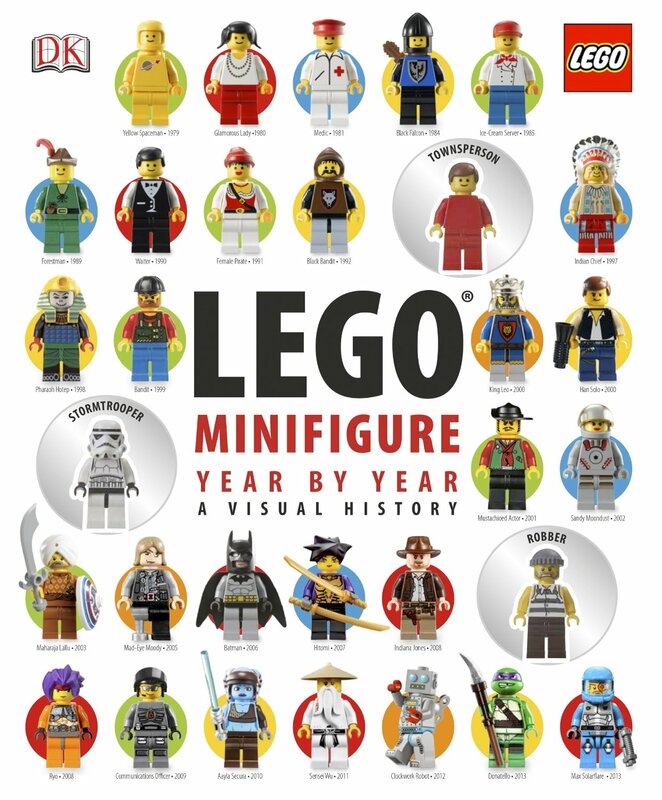 Take a trip down memory lane and explore the origins and growth of the amazing LEGO Minifigure with LEGO Minifigure Year by Year: A Visual History. Year by year, every range of LEGO Minifigures is included chronologically and by theme, running from the first minifigures introduced in 1978 to the brand-new Legends of Chima, Star Wars, Batman and Ninjago minifigures popular today. 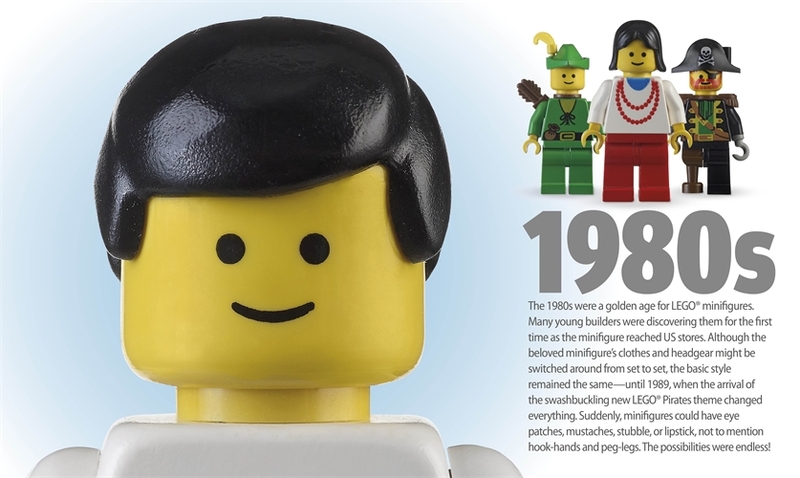 Perfect for any LEGO fan, this visual chronicle is filled with more than 2,000 of the most significant, popular and rarest Minifigures complete with stunning photos and additional information on key favourites. 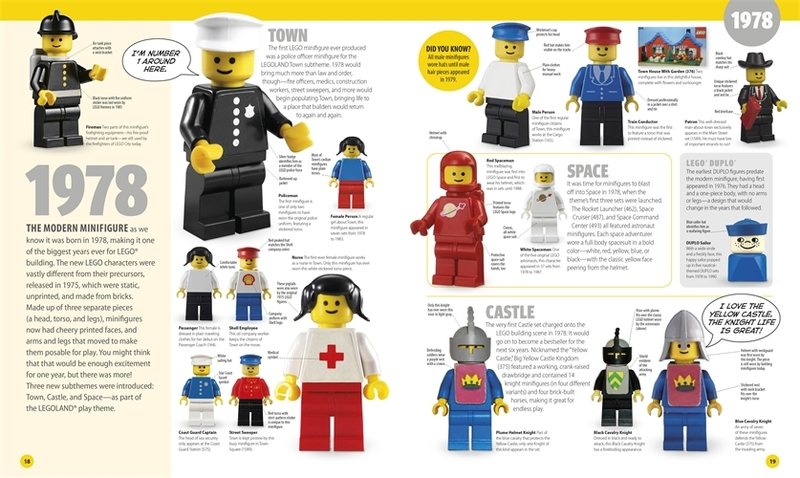 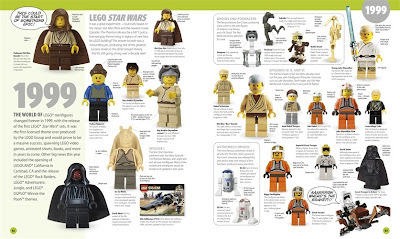 Plus, with 3 classic Minifigures embedded in the cover, it's the ultimate guide to the world of LEGO minifigures. 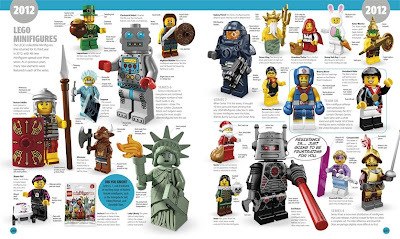 This looks much more like what I was hoping the Lego Minifigures: Character Encyclopedia would be, when the title first appeared - That book turned out to be about the collectible minifigure series characters only. 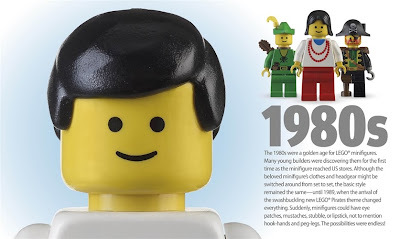 Should be good.